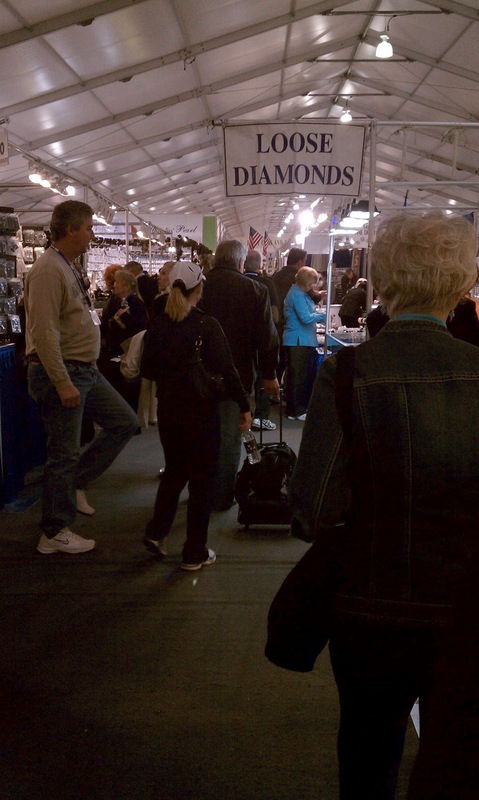 This last week, I have been at the huge, International Gem Show, in Tucson, Arizona. This was my first time there. 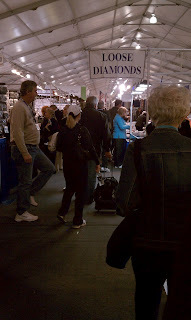 Wow, gems and rocks and jewelry, in so many places. They said is was in approximately 48 places around Tucson. I went to most of them. 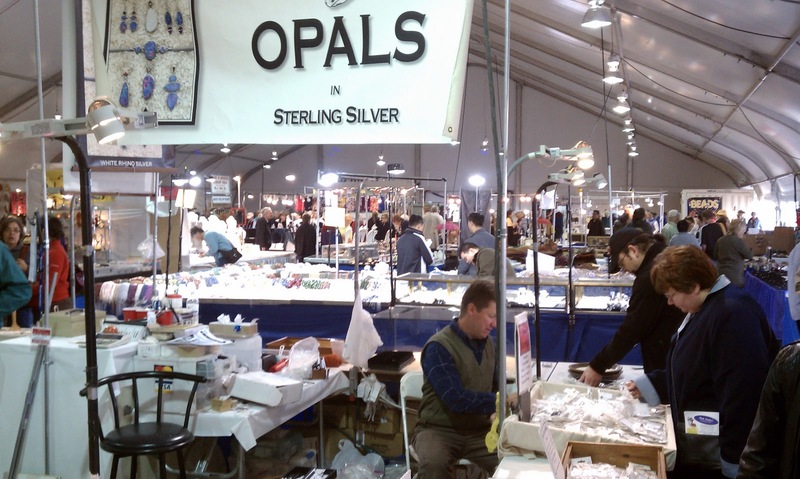 I went there to purchase some nice stones for jewelry making, and that I did. 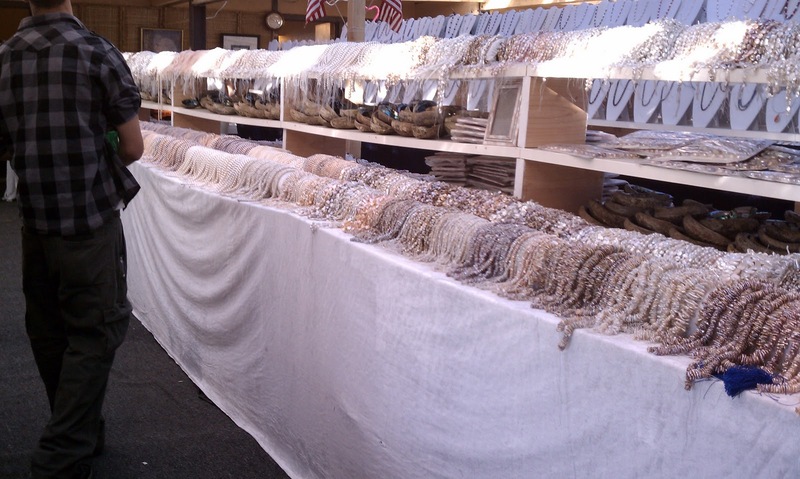 So I am looking forward to getting to work and designing some lovely pieces with my purchases. Here are a couple of photos of some of the flat stones I got for making earrings and necklaces. 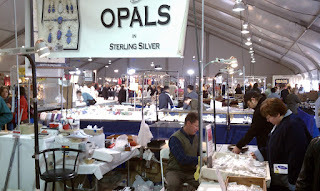 I particularly like the Turquoise and Boulder Opals, so I purchased several of them.